These are my favorite finds/apps/products etc. of January! All of these are linked if you just click on the favorite that I listed! Let me know if you also love any of these in the comments! Artist: Sonder. 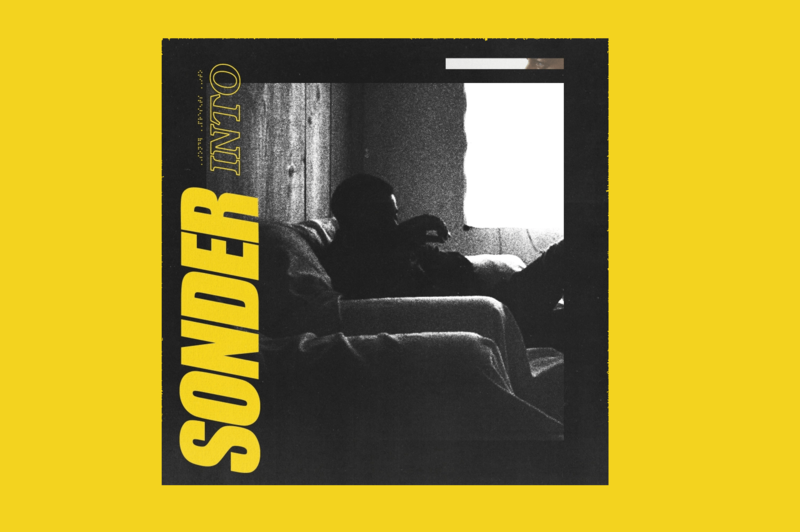 Hasn’t released anything recently but his song “Too fast” might be my favorite song right now and that’s saying something. App: One Second everyday. It’s an app that my friend Tatyana showed me. You basically take a one second video everyday and it puts them together so that you can have a lil diary of your month or year or whatever. It’s mostly just pictures of my boyfriend everyday, or my dog, but I still love it and it’s cute little reminders. 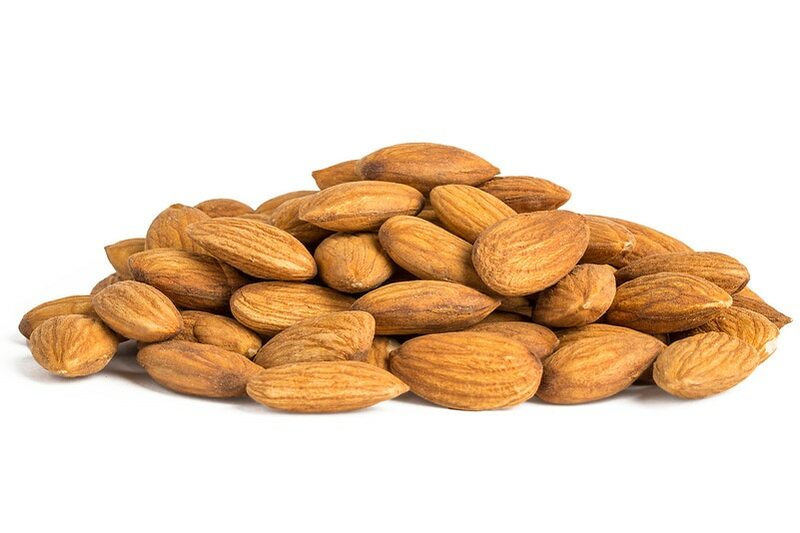 Snack: I still love almonds a lot. Activities: I don’t necessarily know why but journaling has become so regular in my life lately. I highly recommend it because it helps me remember what I was going through/thinking at a certain time. PLEASE at least try it once. Other Fun Stuff: Brayden and I decided to quit sugar at the beginning of the month, and if I’m being honest, I do NOT remember it being this hard when I did it last year, I was totally addicted.